Actuated Valve Supplies offer a range of electrically actuated butterfly valves with a variety of body, disc and liner materials in both wafer and fully lugged versions, to cover a wide range of applications. AVS’s electric butterfly valves range from the WRAS approved motorised butterfly valve used in drinking water applications in the UK, to a stainless body version used in corrosive atmospheres, to PVC butterfly valves used in food processing. The actuated butterfly valve is hugely popular in a wide range of industries as the variety of disc and liner materials make the butterfly valve compatible. 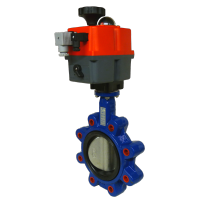 A butterfly valve actuator is a part-turn electric actuator which is less expensive compared to multi-turn electric actuators needed for gate or sluice valves. 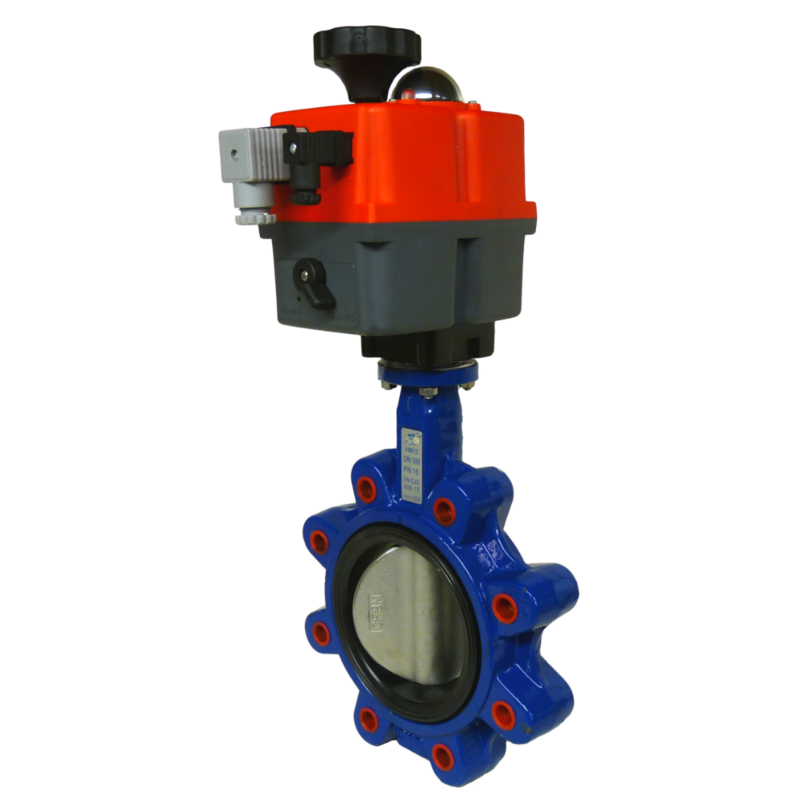 Actuated Valve Supplies offer wafer butterfly valves and fully lugged and tapped butterfly valves in different pressure classes giving the motorised butterfly valve wide industry use. AVS supply a range of electric butterfly valves, fully assembled and dry bench function tested at their ISO9001-2015 approved Valve Actuation Centre in Hull, UK.